Our custom design process is fast and easy, made locally and delivered in 7 days. 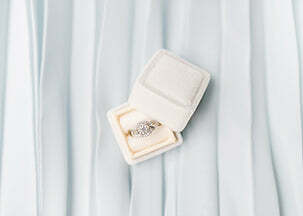 Perrywinkle's is the only local jewelry store that sells Forevermark diamonds. Forevermark inscribed diamonds are certified as beautiful, rare and responsibly sourced. All are more Beautiful, and Less Expensive than Any Place Else, at Perrywinkle's. Visit our flagship store in the heart of downtown Burlington! Discover Perrywinkle’s creations and exclusive luxury brands including Rolex, David Yurman, Devotion with Forevermark, Marco Bicego, Astley Clarke and more. 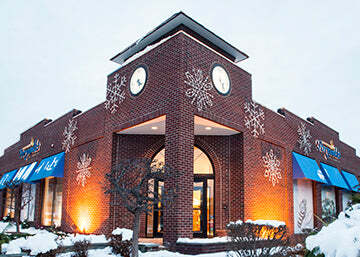 Visit us at our store just minutes from Champlain Center! Explore our handcrafted in-house collections & international brands including Devotion with Forevermark, Mikimoto, Citizen & Pandora. See hundreds of responsibly sourced diamonds & settings at direct pricing, all far more beautiful, and less expensive than any place else, at Perrywinkle's. 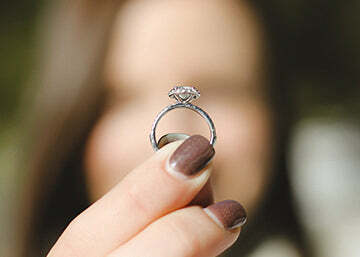 A diamond that sells for $5000 online sells for $4600 at Perrywinkle's, like-for-like. But that's only part of the story. Online, you're barraged with lists of questionable diamonds. Almost all diamonds online are not owned by the website that you’re visiting. They only look that way.